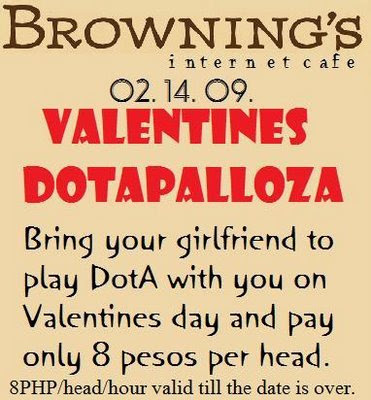 Just bring your girlfriend to play DOTA with you on Valentines day and pay only 8 Philippine pesos per head. Browning's can be found in Sanciangko Street, Cebu City Philippines. If you have any events or promos in your internet cafes (as long as it pertains to DotA or Warcraft events), you can message us to help promote your event. 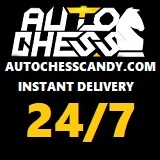 Neutral Creeps gets thousands of visitors per month and we will promote your event for free.